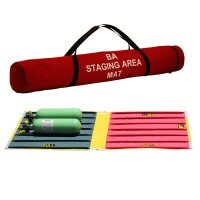 The purpose of a main BA Guide Line is to set the path for BA teams to follow when entering smoke filled scenarios. 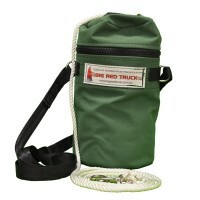 The BA Guide Line is 60 metres in length and stowed in a heavy duty canvas bag. The guide line features a specific sequence of ferrules to indicate direction for the fire fighter by touch. 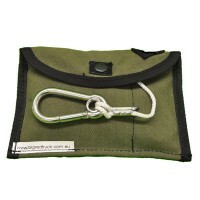 Personal lines however are 6m in length and fastened to this BA Guide Line when required.